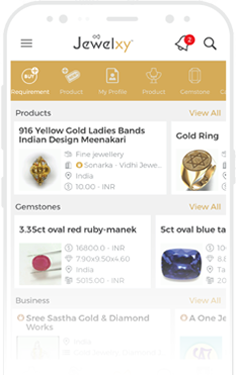 Team Jewelxy Now Available On-Site During Your Most Awaited Event. Schedule meeting, ask questions and grow your Business. 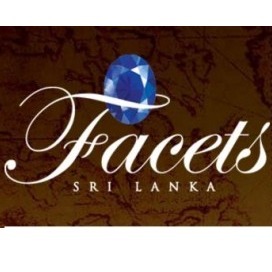 29th Facets International Gem & Jewellery Trade Show –August 2019, at Colombo, Srilanka. 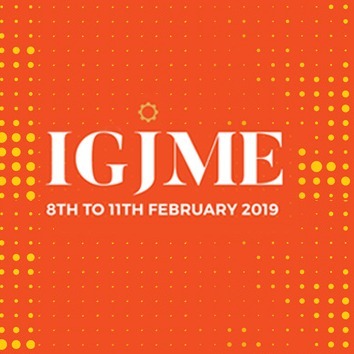 India Gems & Jewellery Machinery and Equipment B2B show –IGJME Signature February 2019, at Mumbai, India. 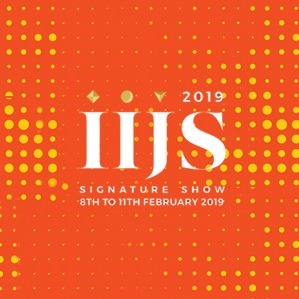 India International Jewellery B2B Show –IIJS Signature February 2019, at Mumbai, India. India International Fashion Jewellery & Accessories B2B Show –,IIFJAS July 2019, at Mumbai, India. 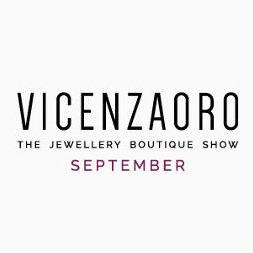 Vicenzaoro, the international jewellery show– B2B jewellery trade show, Vicenzaoro September 2019, at Vicenza, Italy.